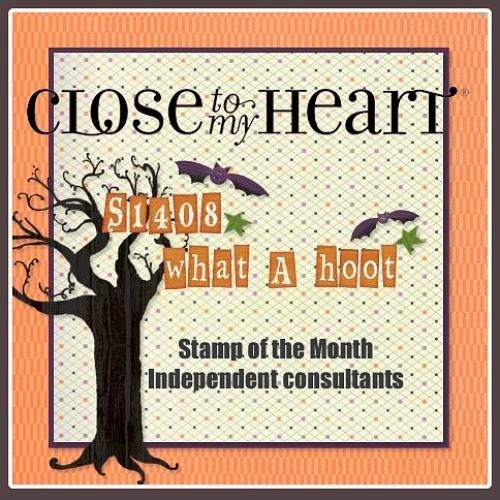 August 1st debuts the Close To My Heart Annual Inspirations catalog/idea book, and the inaugural stamp of the month is the cute "What a Hoot" set. 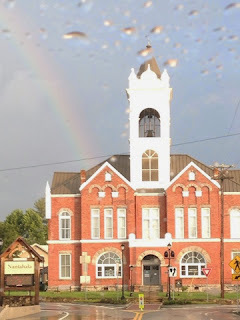 If you've already started along this monthly hop, then you've probably arrived here from Krista's blog. Next you'll visit Vicki. 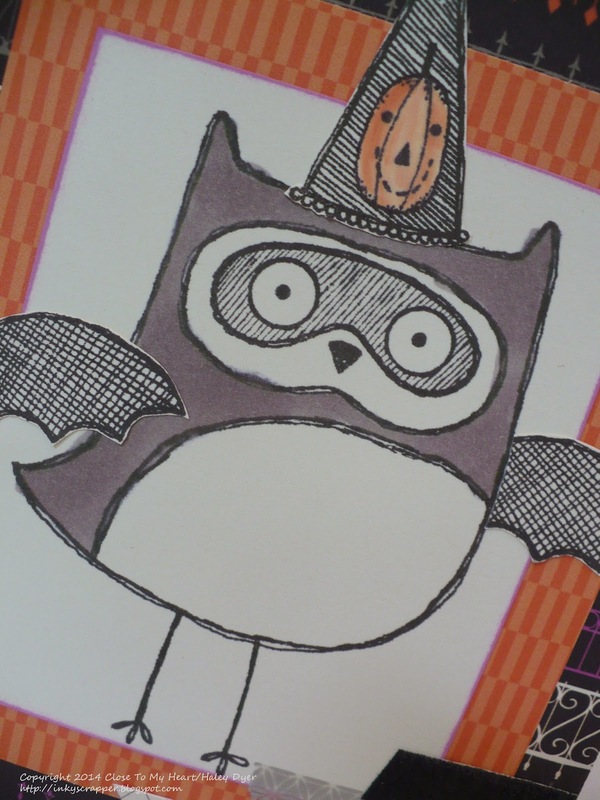 With its "Happy 'Owl'oween" sentiment, What a Hoot is obviously a great choice for Halloween. I went ahead and paired it with the new Halloween paper pack, Scaredy Cat (and the stars are from the Scaredy Cat Assortment). 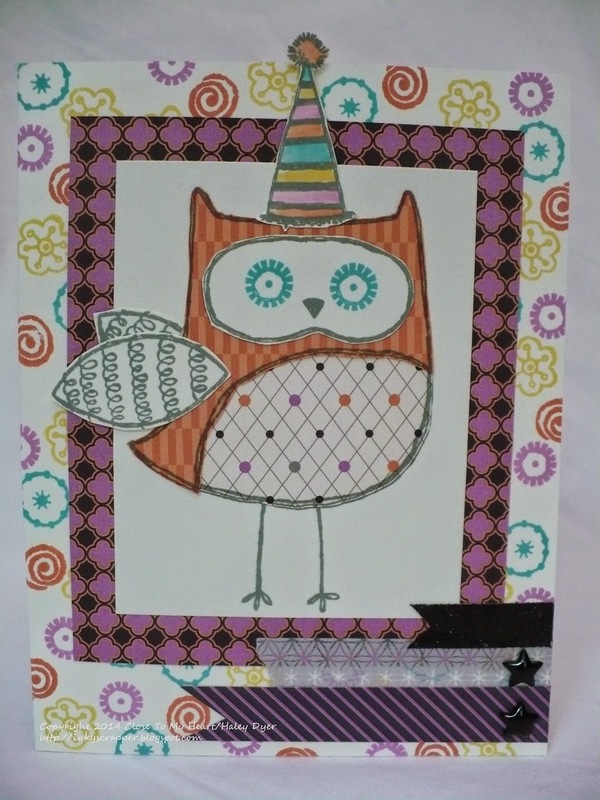 I stamped the owl in Slate and then colored her with one of our new Shin-Han twin touch markers. I then stamped the mask in black. After stamping the bat wings and hat in black, I cut them out (coloring the hat with Sunset and NEW Canary inks and a blending pen). A little silver washi tape and black shimmer trim finishes it off. I wanted to show how it could be used in other ways too. I still used the same card design and the Scaredy Cat paper pack, but I added Lagoon and Canary (one of our five new colors). Doesn't she look totally different?!? 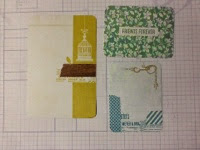 I random stamped the card base with the four colors and the four little stamps in the set. 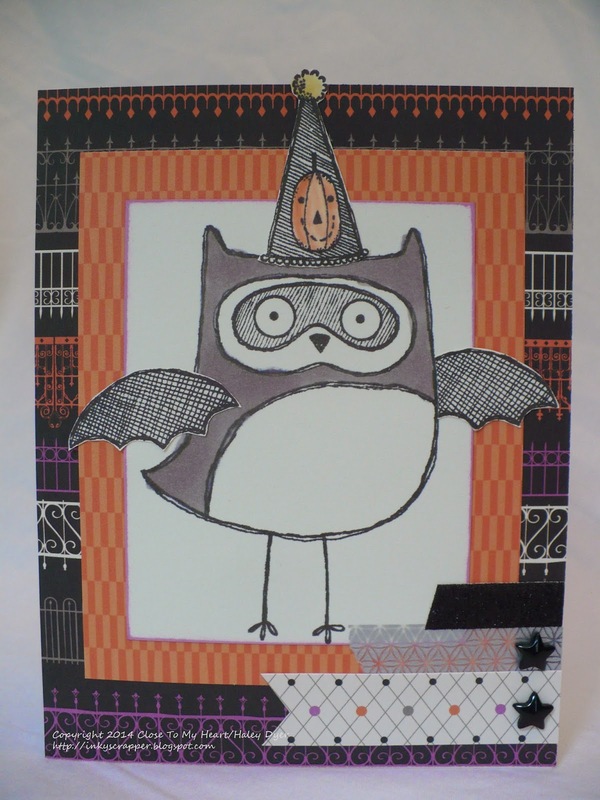 The owl herself is paper pieced with one of the B&Ts from the Scaredy Cat paper pack (front and back) and then the eye section, wings, and hat were stamped in Slate on Colonial White card stock and cut out. I used my blending pen to color the party hat. Click HERE for all the links! Thanks for flying by. I'd love to know what you think about my two cards before you leave. 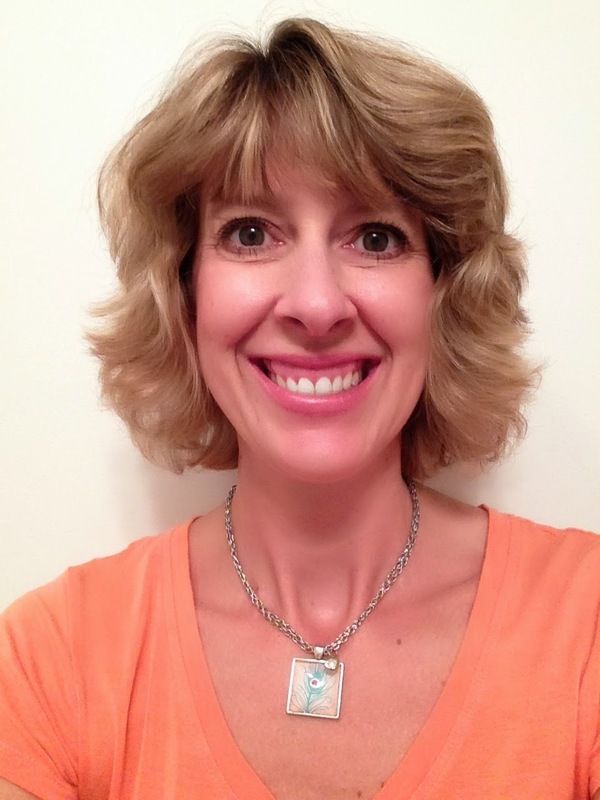 Be sure to continue the hop by visiting Vicki next! 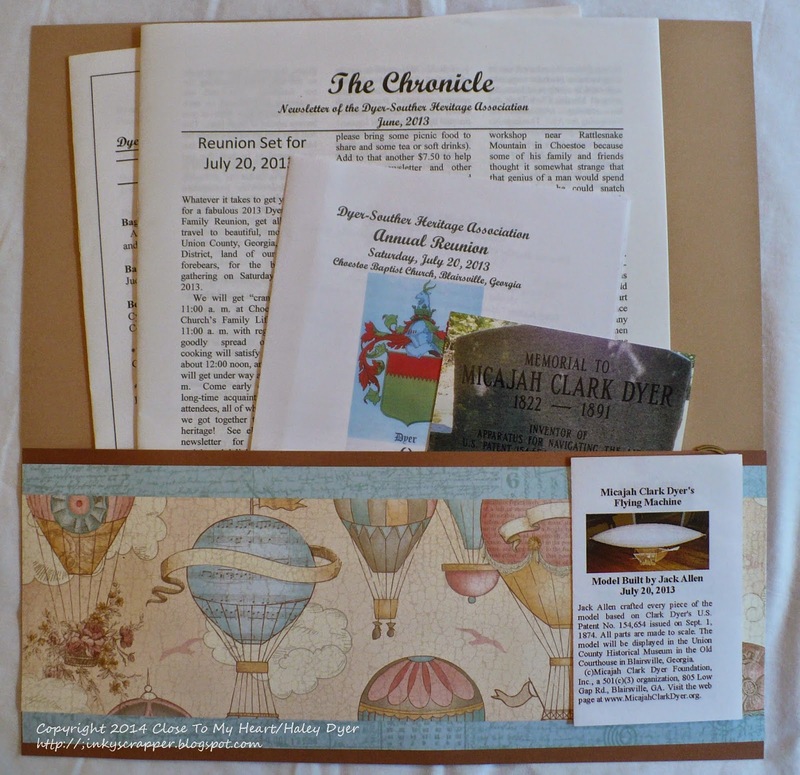 Because last year's reunion honor Micajah Clark Dyer and his patented flying machine, I had to use the Balloon Ride paper pack! 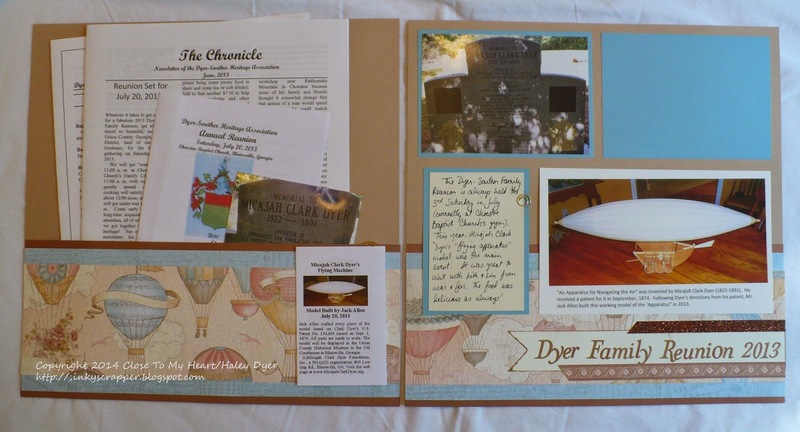 Coincidentally, I decided to work on this layout while my friend Ann was here, and she actually had pictures of Micajah's headstone! 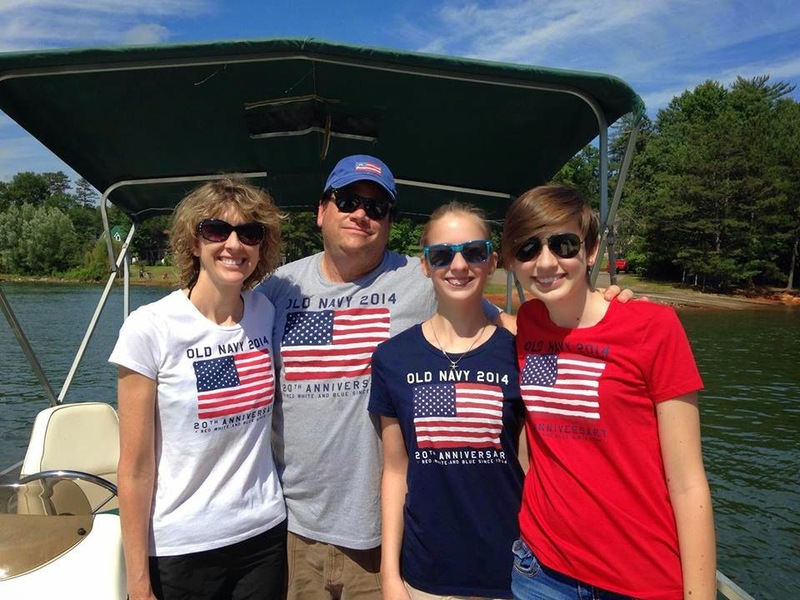 She is a member of DAR and the Daughters of the Confederacy, and she had helped to honor Micajah with an American flag. Don't you love those "small world" connections of life? 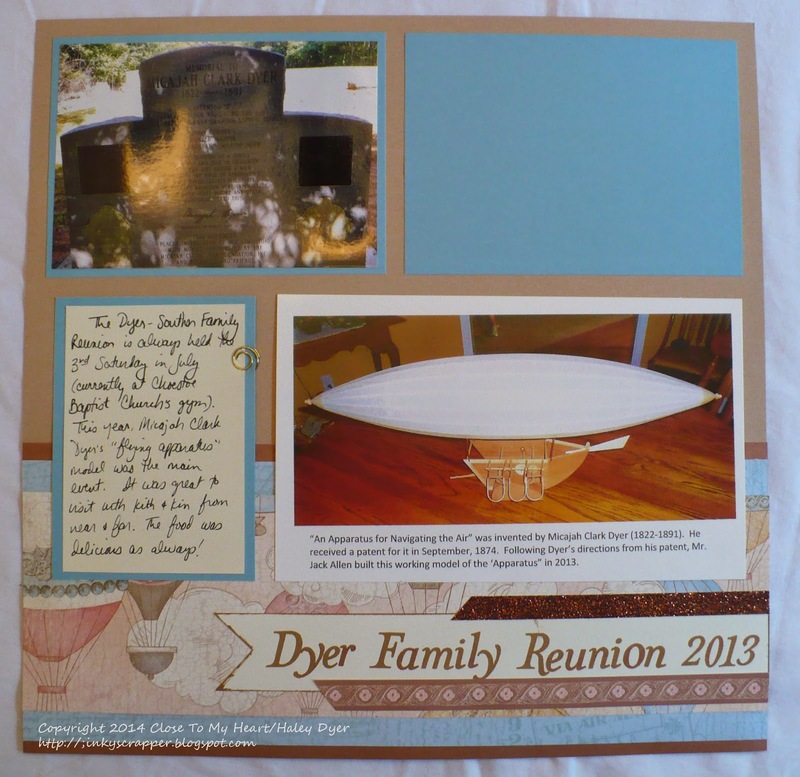 My left page is a pocket page to hold our annual newsletter and the program from the 2013 reunion. 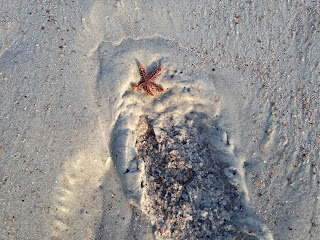 I also slipped in one of Ann's pictures. Because a local gentleman built a model of that patented flying apparatus, I clipped that little brochure to the pocket. Remember that ALL the current CTMH paper packs retired TOMORROW, so get yours before they're GONE. Click HERE! Also, if you'd like to learn more about this cool flying apparatus, just do a search for Micajah Clark Dyer. Pretty interesting stuff! We loved the beautiful campus, however! It almost felt like we were visiting Hogwarts. ;) Of course this momma had to take lots of pictures, but I only scrapbooked my few favorites. The (retiring) Skylark paper pack, Complements, and Assortment were a beautiful match to my photos. 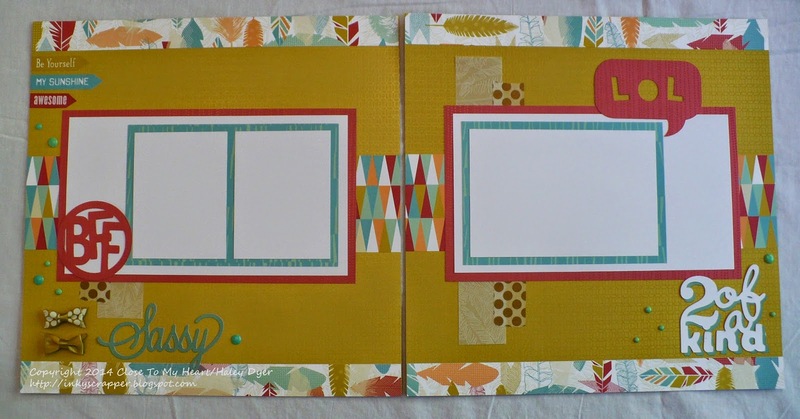 My title is a sneak peek of our new Shin-Han twin touch markers! I just wrote it out myself in my best calligraphy. If you look at my focal image, you'll notice that I used my scoring blade to create a frame on the Lagoon card stock mat and then sanded the raised lines to reveal the white core. 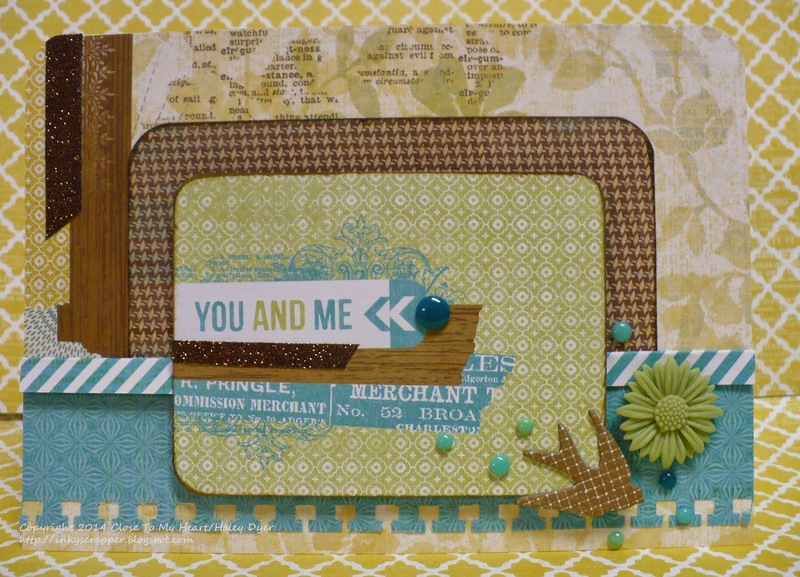 Adding Aqua Dots give the layout great texture and interest. I love those sweet embellies! My layout is based on a sketch from Imagine. It was easy to find one that used four photos. As always, thanks for stopping by and checking out my artwork. I love sharing with you! I'm linking this up to the current Lasting Memories "Anything Goes" challenge. The front of the card is the 4"x6" Skylark Picture My Life piece. You may notice the extra pennants that I made with pieces of the smaller cards and the bronze shimmer trim and triangle Durables studs for interest and texture. 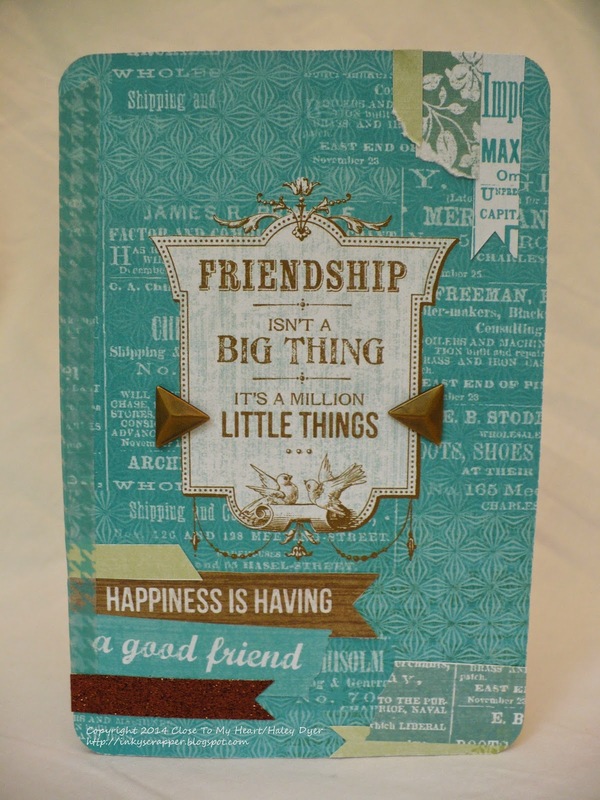 To make the two pieces into a card, I laid them on my work space side by side, inside of the card up, edges touching. 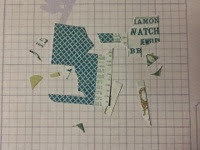 I tore off a piece of the Lagoon washi tape and adhered the two pieces together down that center seam. I repeated the washi tape binding on the outside too. 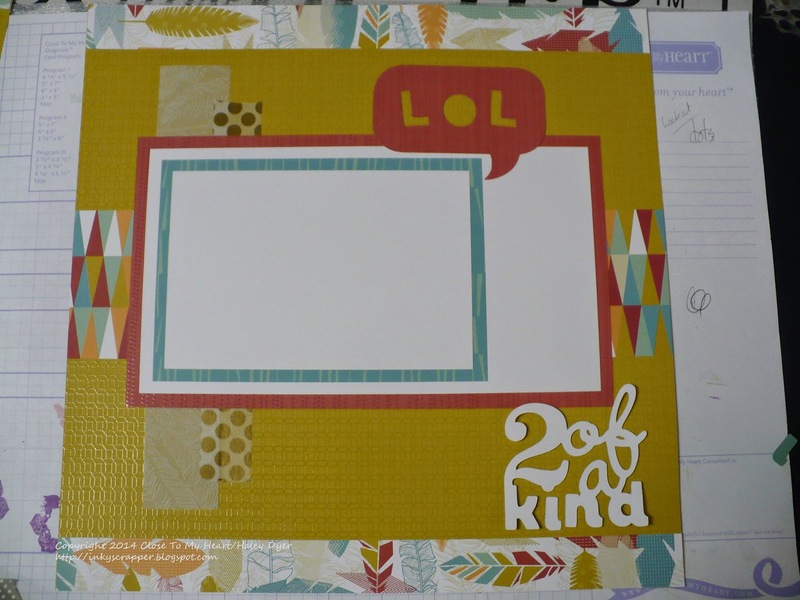 Of course I rounded the corners of the card stock piece and the sentiment frame to match the shape of the PML card. The inside was pretty plain, so I added two bronze shimmer trim circles (from a standard hole punch) to jazz it up without bulk. Be sure to visit the H2H blog and check out our designers' inspiration this week. This particular PML/My Crush challenge will extend through 8/2, but all of the other July challenges close on Thursday. Join us! Last week I held a summer "stamp camp" for my customers to help me use up the retiring (and already retired) stash that I have on hand. I'm not sure that we made a dent in my stash, but I did make this lovely (if I do say so myself) card for a friend who had a birthday this past Sunday. 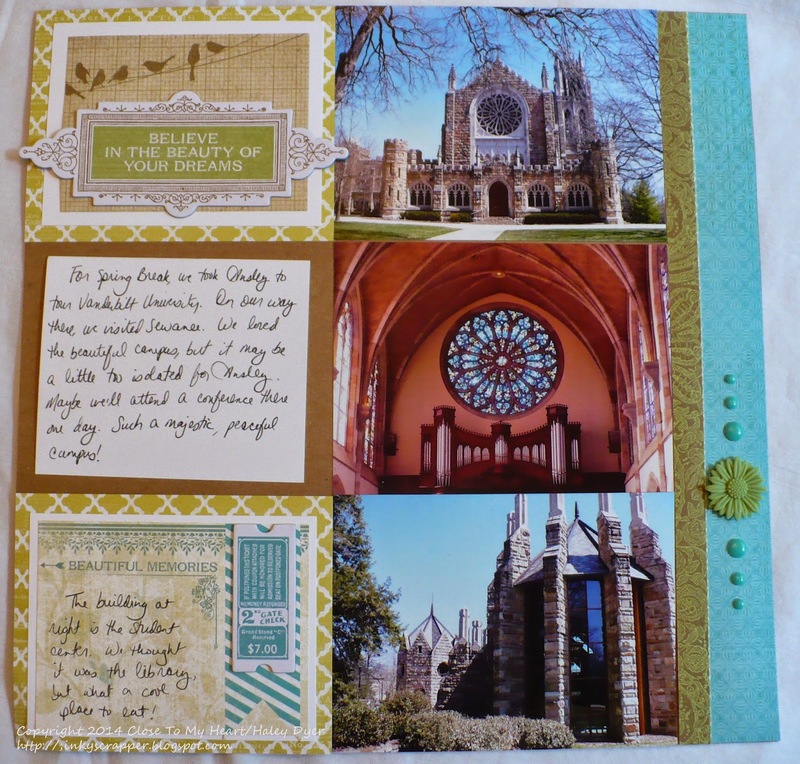 My card uses the (retiring) Ivy Lane paper pack and the Ariste CTMH/Cricut cartridge and coordinating stamp set/collection. Hollyhock and Smoky Plum inks are a great match for this pretty paper, which is only available until the end of the month! The flowers are from my contraband stash, but I did add a CTMH pink glitter gem. 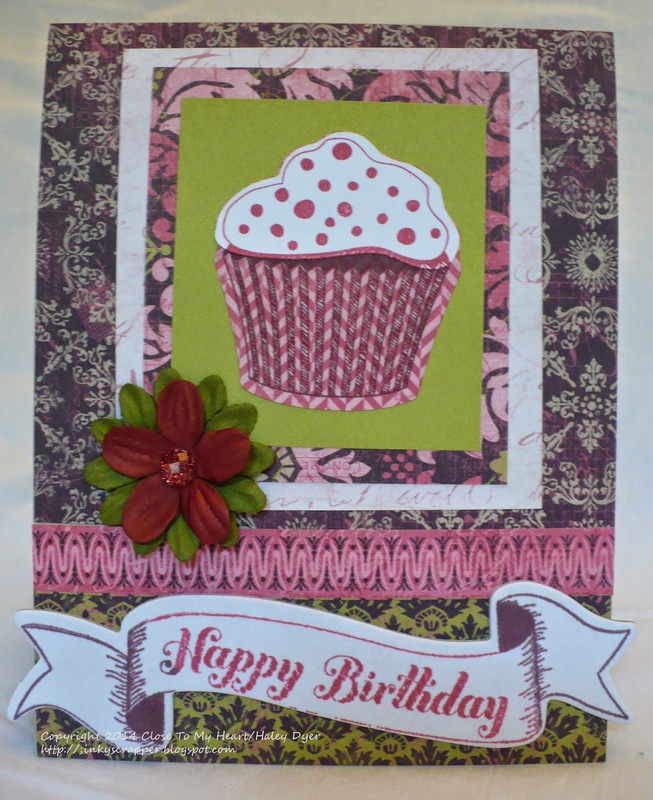 I am linking up my card to the Cards in Envy Happy Birthday challenge and the new Take Heart challenge blog. Their first challenge is "anything goes," but I think my palette also matches their optional color challenge. I love when a challenge (or two or three) inspires me to create! I'm also thankful that I got to get some creating done before school started for me. Can you believe teachers in my system went back to work yesterday?!? Thank goodness this was a short week. ;) Celebrate something this weekend, okay? 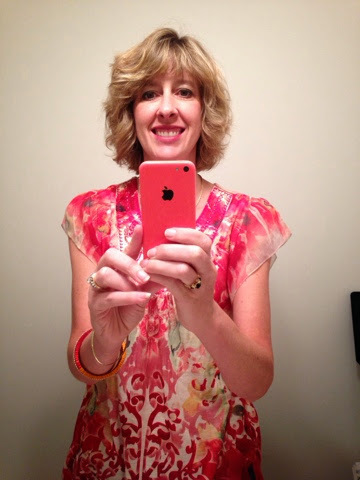 Last month I entered the 21st century and the smartphone world with my first iPhone (a pink 5c). I am thankful to have a 16-year-old with a iPhone 4 to help me! When Big Picture Classes announced their iPhone Photography Project 2, I decided to jump on the bandwagon. You will probably get to see some of my work over the next month here. I am even on Instagram, but I have a lot to learn there too! 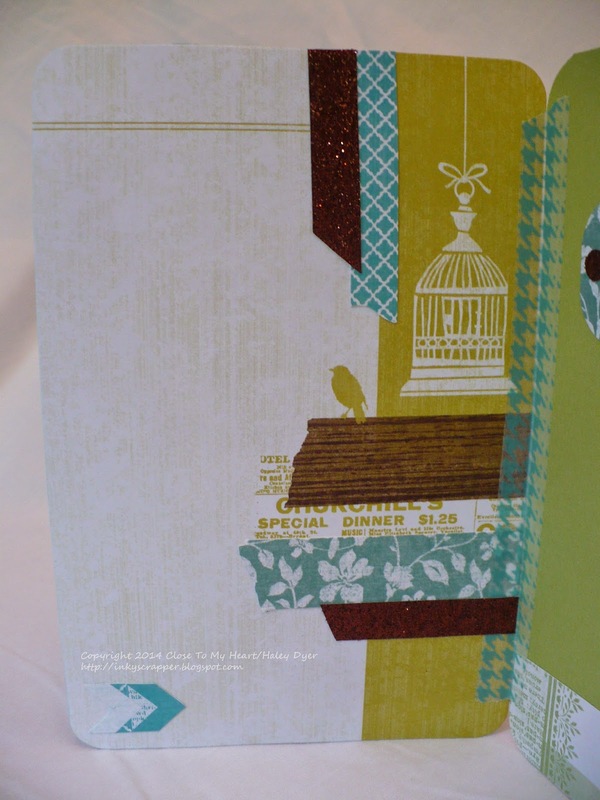 Technique Blog Hop: Sneak Peek! My technique uses the Cricut to create "Simple Shadows." (You can find the instructions on p. 102 of the CTMH Annual Inspirations to be revealed 8/1.) 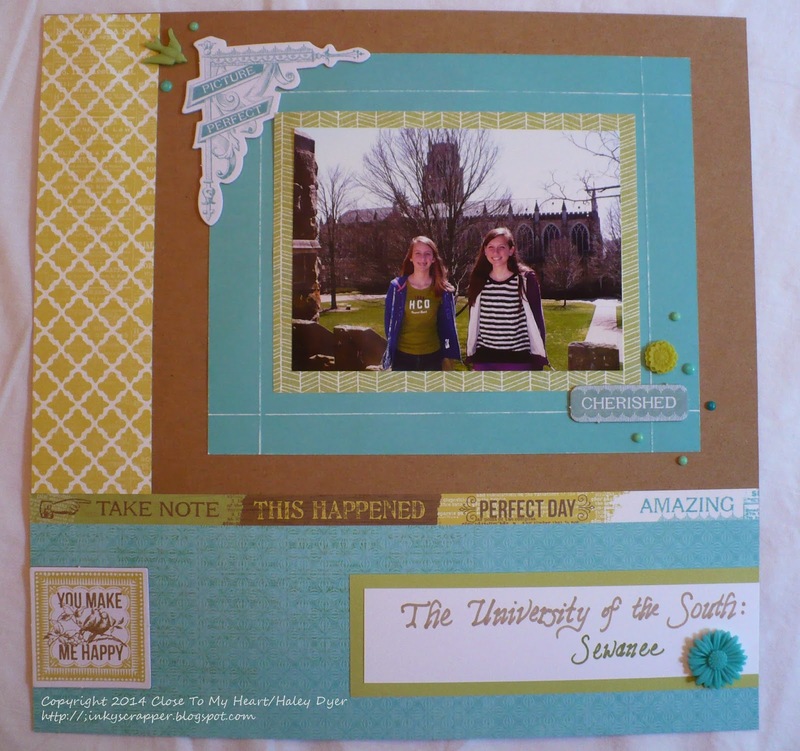 It's a super easy technique that will make your scrapbook titles POP. 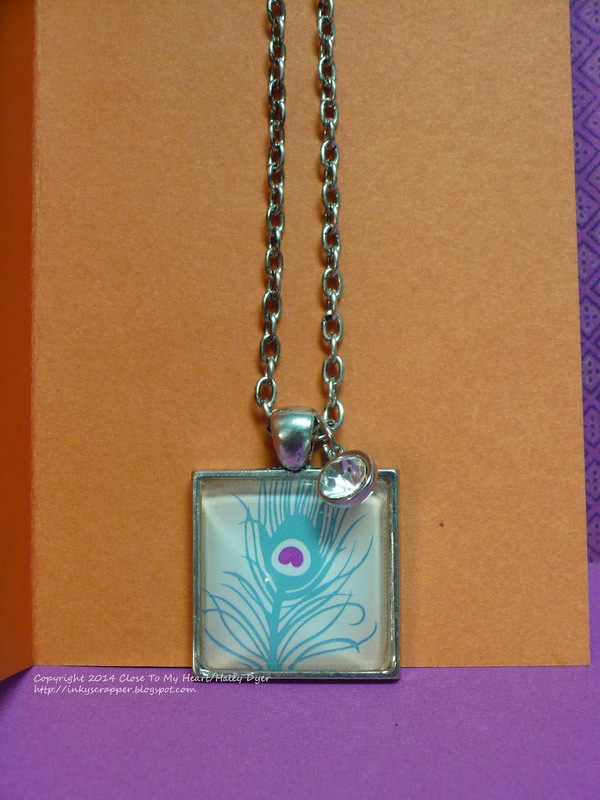 ...and with the Juniper card stock piece behind the White Daisy piece (and a few Aqua Dots). Doesn't this look better? Whenever I uncover the pictures of my girls that I have already printed (!!! ), I will add them to my layout and repost my pictures. Thanks for stopping by! 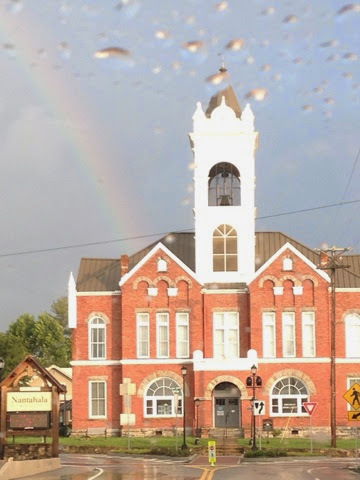 Now be sure to continue on this cool hop to Melissa! They say variety is the spice of life, but after 19 years of marriage, I cannot agree with that statement! This week's Heart 2 Heart Challenge is "the spice of life," which is wide open to interpretation! 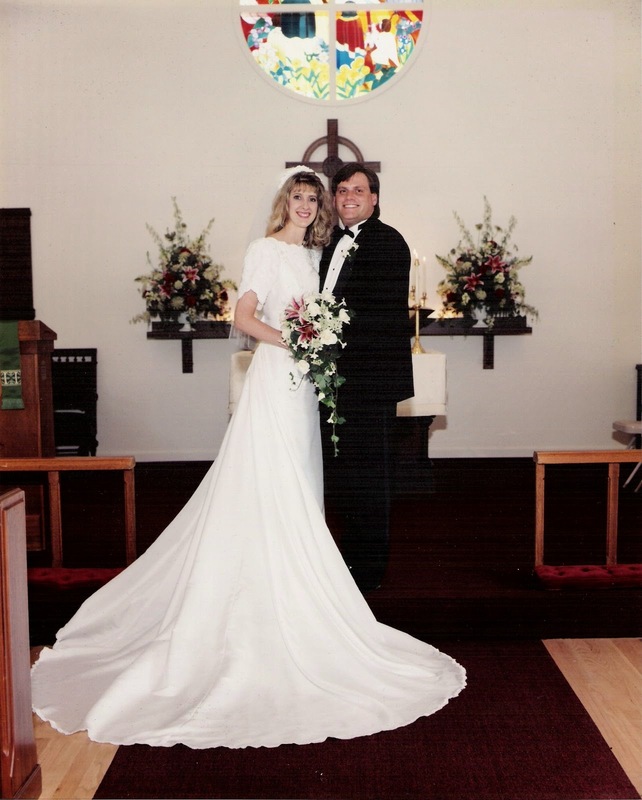 I decided to share the layout I made with photos from our 19th anniversary last week. We decided to dine IN for our anniversary. Hubby grilled steak while I fixed the sides. (Can you believe that I forgot to sautee mushrooms and onions?!? LOL) I set the table with our wedding china and gave the girls a quick etiquette/table-setting lesson. We enjoyed our "spicy" night in! The Ariana paper pack and the Artbooking CTMH/Cricut cartridge helped me create my layout. This paper pack seemed like a good match with my pictures, and the heart "collage" at left was a "reject" from another project. It fits well here, doesn't it? I had fun cutting images and designs from the A and S keys. Thanks for checking out my (not-so-) spicy layout! 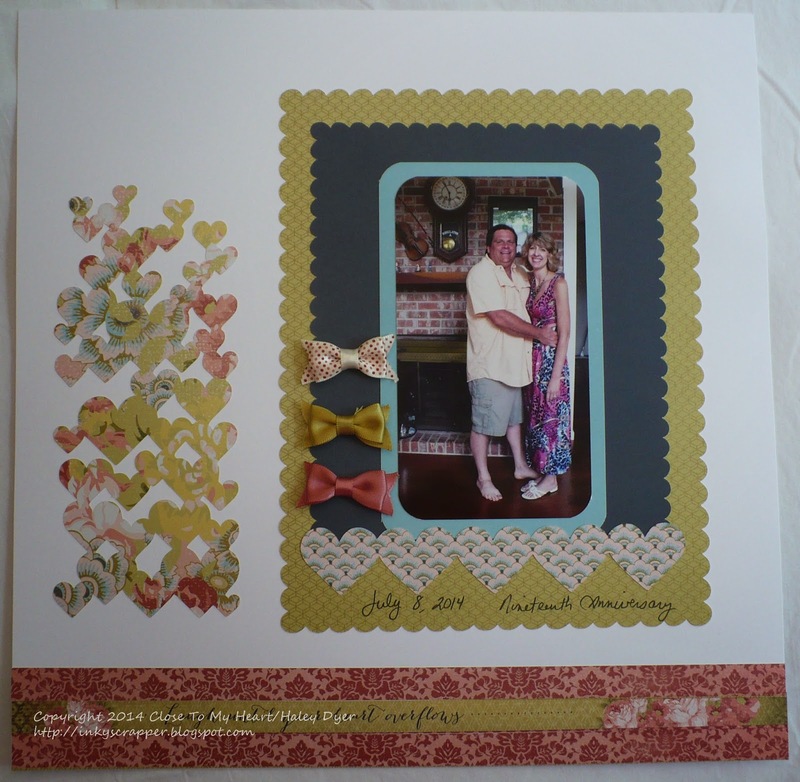 Be sure to see how my Heart 2 Heart Design Team inspires you this week. I hope you'll play along with us! As secretary of our high school band boosters, I happily volunteered to create a thank you card for the band director to give to someone. Since our colors are purple and gold, I used Gypsy and Honey. 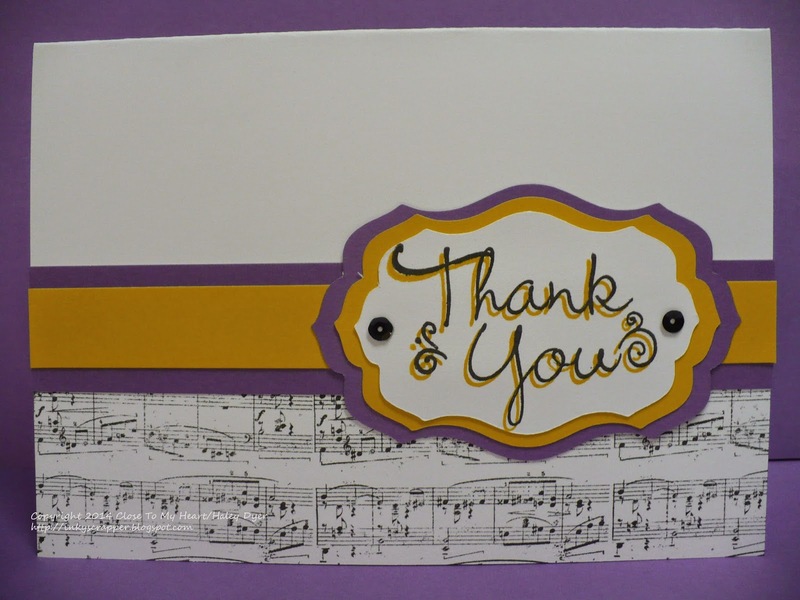 I stamped the bottom edge of the 5"x7" White Daisy card base with the music staff from the (retired) Universal Backgrounds stamp set. I cut the three panels of the sentiment with my CTMH/Cricut Art Philosophy cartridge. To make the sentiment pop, I stamped it first in Honey then stamped it again, slightly offset, with Black. Two black sequins from the Laughing Lola Assortment finished it off while keeping it simple to mail. Here's hoping your day is filled with sunshine and song! For his anniversary card, I used this week's Mojo Monday sketch but turned it 90 degrees. Thanks for stopping by and sharing our anniversary with us. Here's to many more years of happiness together! Our new Heart 2 Heart Challenges Design Team is ready to go up, up, and away! Are you with us? 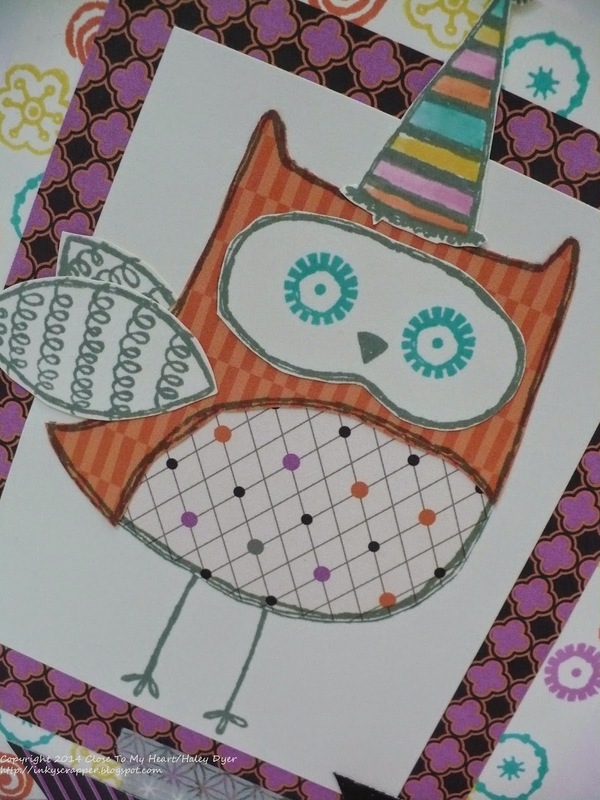 You have all month to play along with any of our July challenges, so get your craft on. 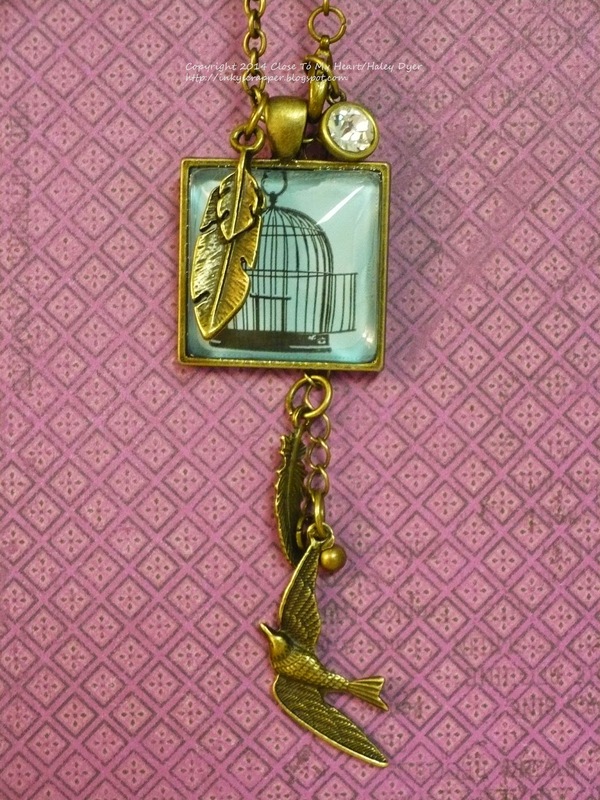 For this challenge, I knew birds were going to be my up, up, & away inspiration. I have been wanting to make a Base & Bling necklace for quite a while, so I got to work! 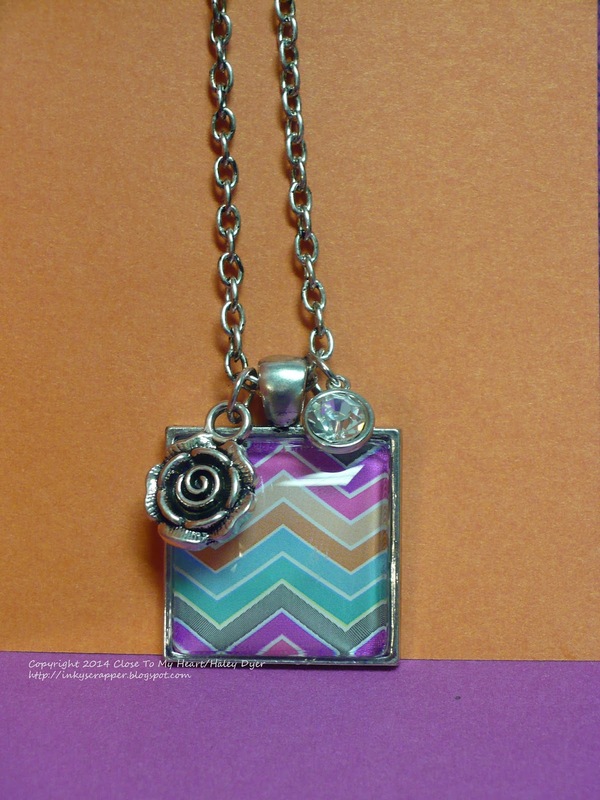 They are super easy to make: all you need are the pieces, the sticker of your choice from the base & bling collection (or you favorite patterned paper or photo), and a little Liquid Glass. Here are two more that I made. 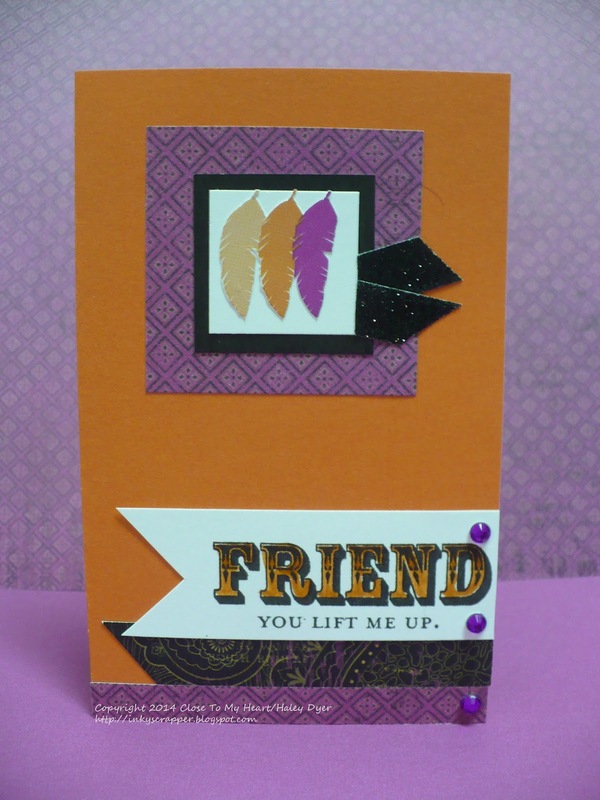 The card uses one of the Base & Blink stickers (the feathers) and the Give a Lift stamp set for the sentiment. 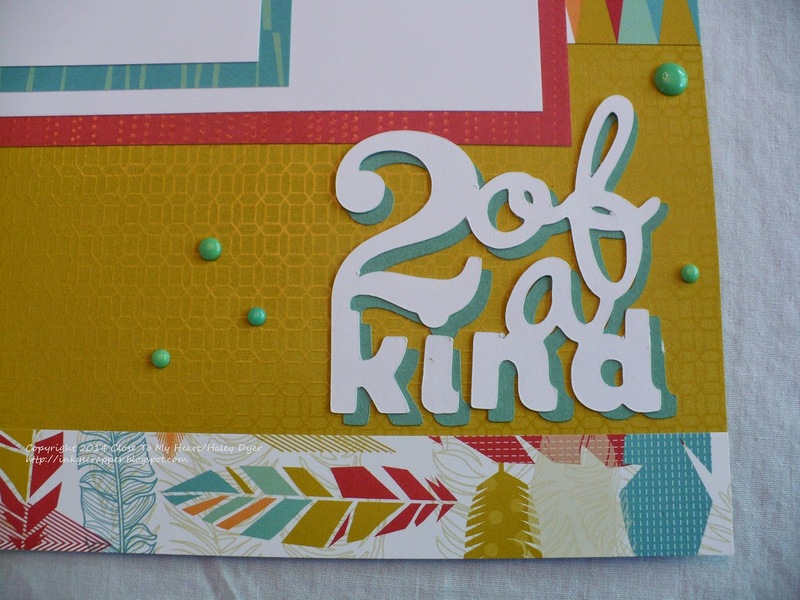 I thought that Sunset card stock and a bit of Laughing Lola really matched the Base & Bling stickers. 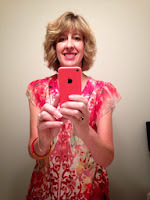 Here I am wearing the peacock necklace. I wrapped the chain through the pendant twice to wear it up close to my neck. 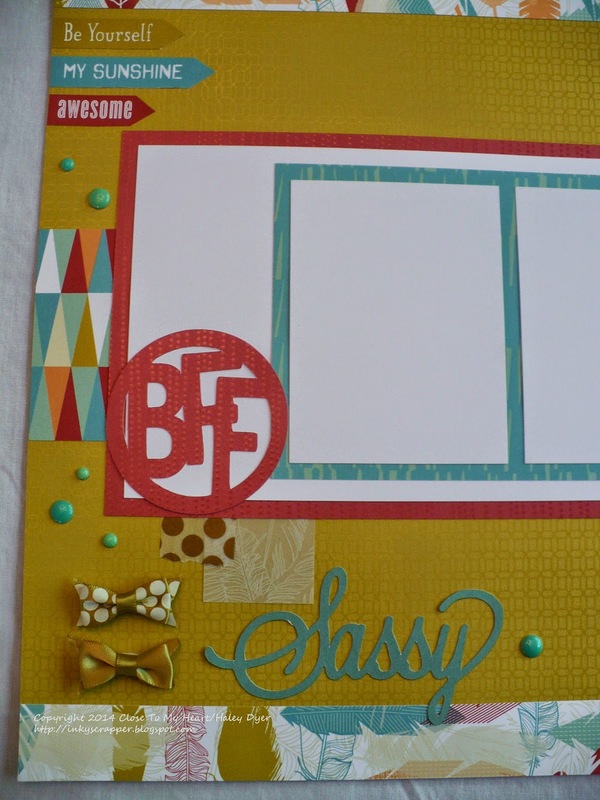 If you'd like to learn more about the Base & Bling collection, click HERE. Thanks for stopping by! 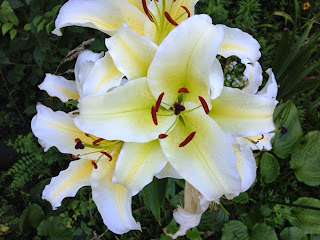 Please leave me a comment before you take off and check out the fabulous H2H inspiration. 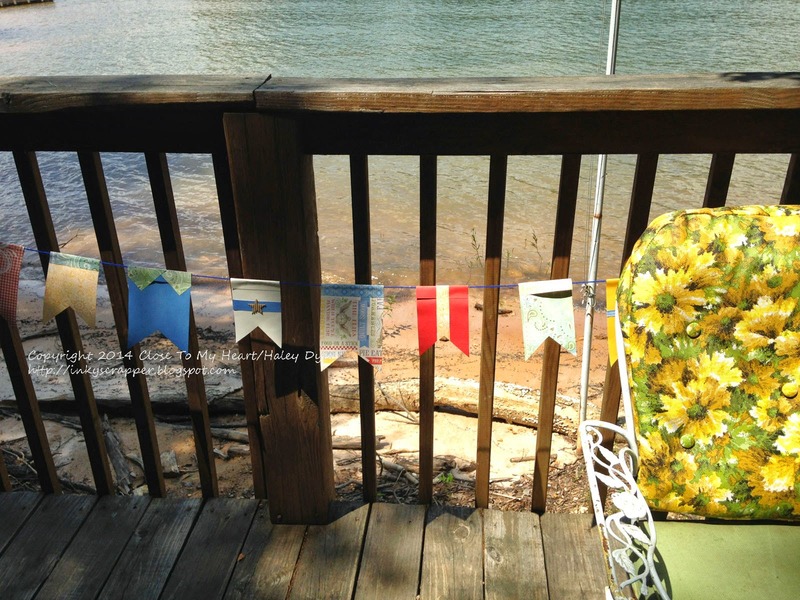 My younger daughter and I made a cute banner to help celebrate the Fourth of July weekend. We (mostly she!) 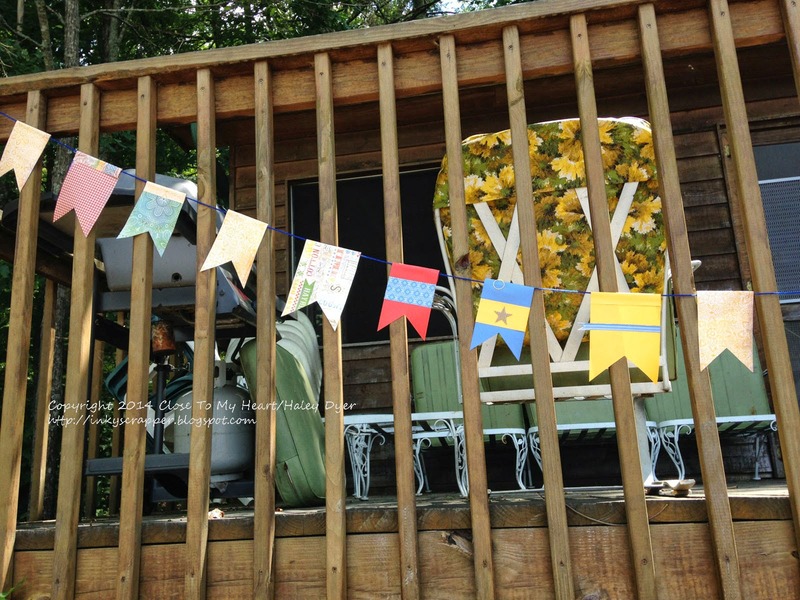 cut 5"x8" and 4"x7" rectangles from the Jubilee paper pack to create pennants. We folded over a 1" flap on each rectangle (to make them 5"x7" and 4"x6") and trimmed off a triangle to make the pennant shape. 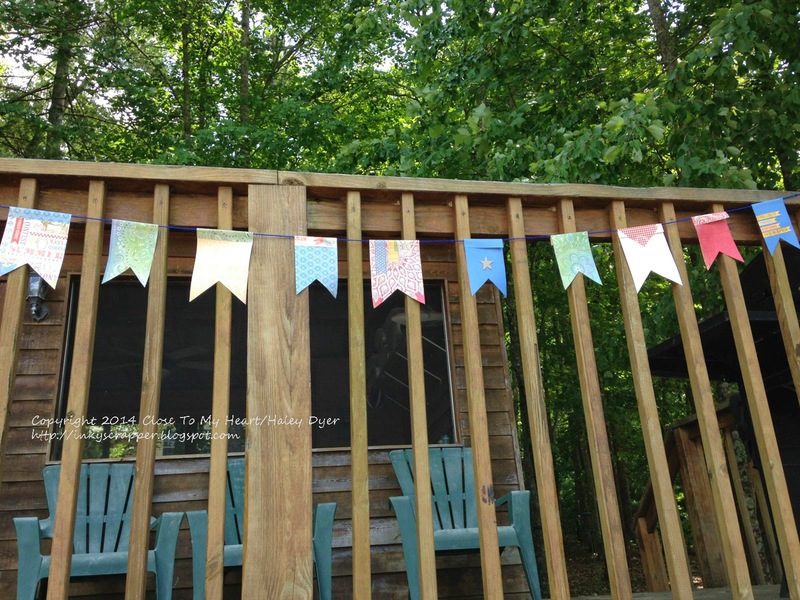 We glued scraps to the pennants to make them a little more festive, then glued the flaps over a long string of yarn. 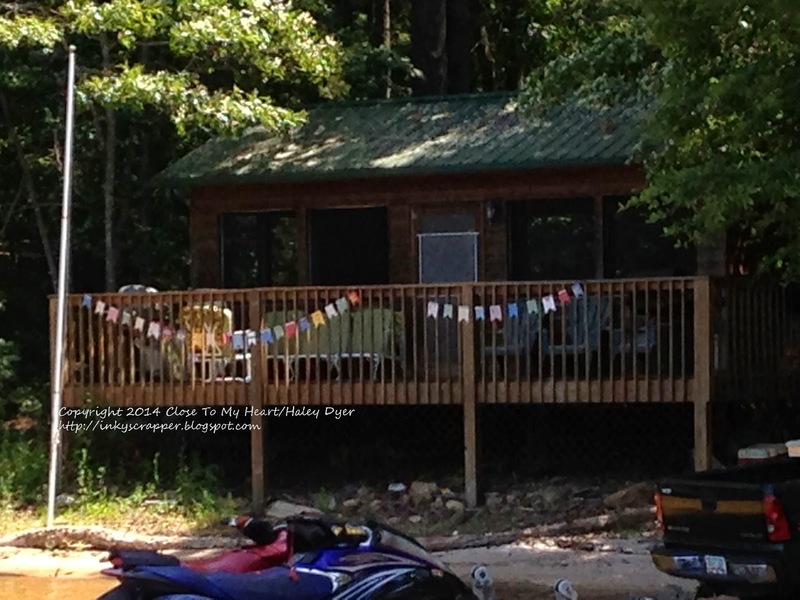 We hung the banner on our "playhouse" for the long weekend. Fun, fun, fun! Today is not only the first of July but it is also the first day of our new Design Team at Heart 2 Heart Challenges! These amazing ladies haven't even been introduced yet and they're already crafting up a storm! 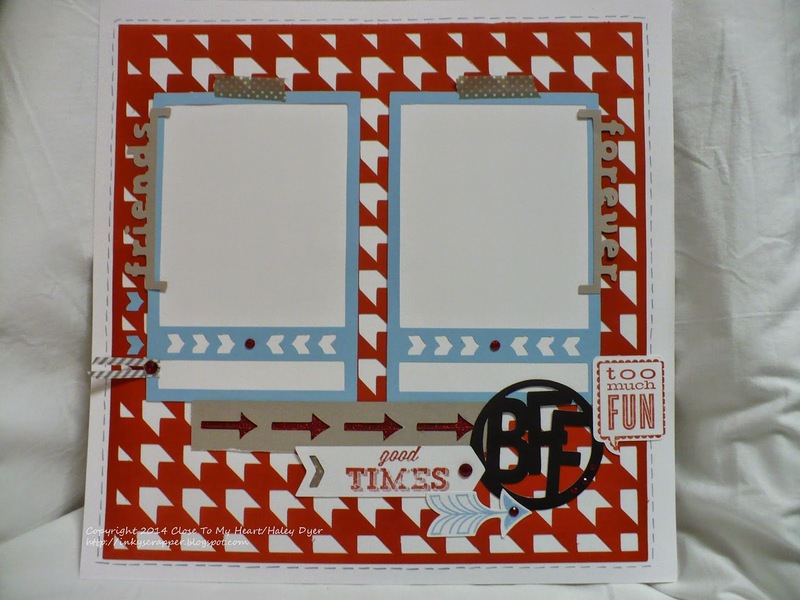 Our monthly scrapbook challenge is posted on the first, and July's is Red and White Daisy with the option of Blue. At first I struggled with what to make, but then I remember that I needed a title page layout for my Cranberry "friends" album. Voila! 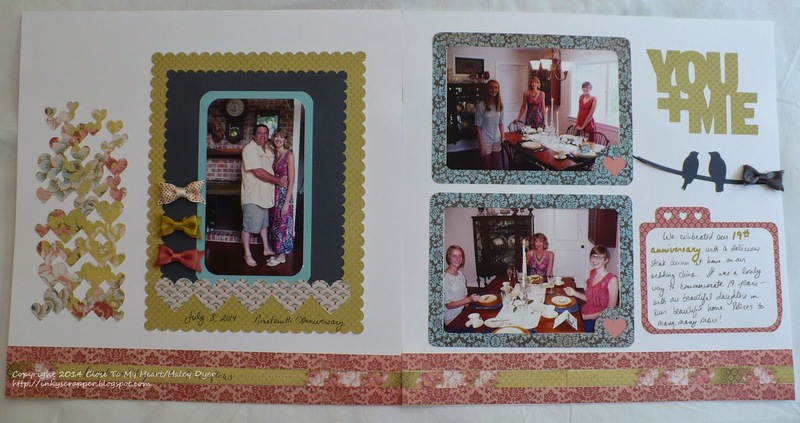 Everything that you see on this layout was cut with the CTMH/Cricut Artbooking cartridge (on p. 78 & p. 79). 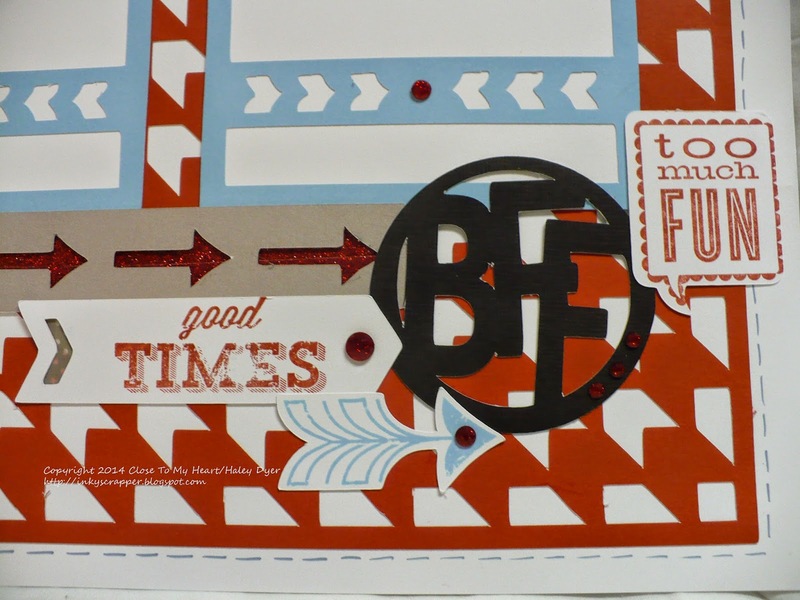 I remembered the BFF circle, so I found it and loved all the elements to make this page. 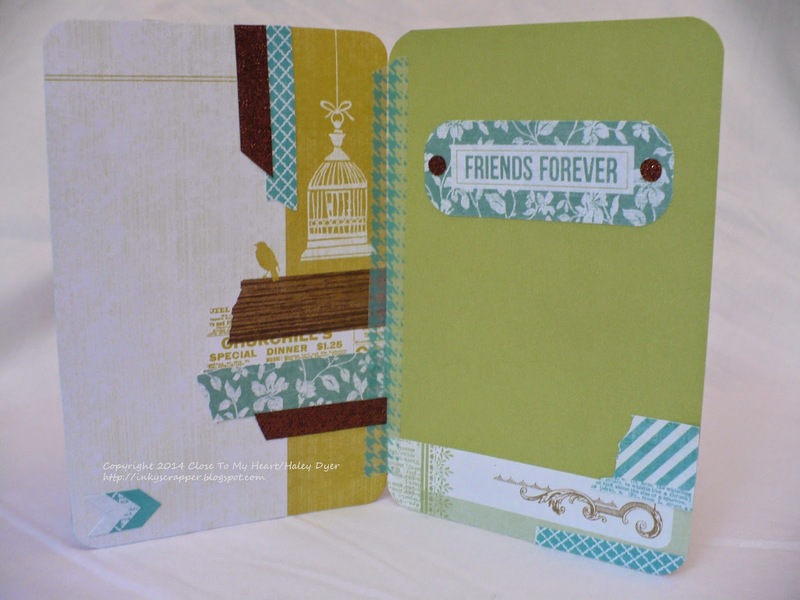 This is actually the right side layout featured on p. 79, but I did add the "friends forever" brackets from p. 78. The Artbooking cartridge is so easy to use! I decided on my color palette of Cranberry, Sky, and Whisper with a pop of Black and then cut away. First I cut the two photo mats from Sky card stock. (Do you see my two little arrow accents from the negatives?) 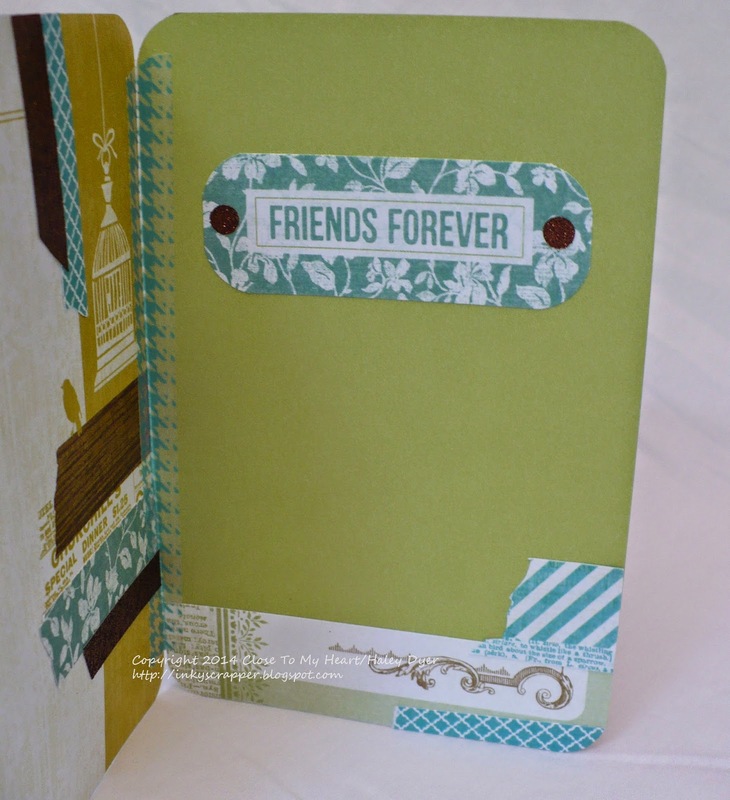 I added the Friends Forever brackets (cut from Whisper card stock), some Slate washi tape, and a Slate twist tie. 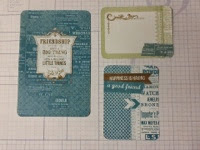 I used two of the stamp sets from the Artbooking collection to for all the stamped pieces. 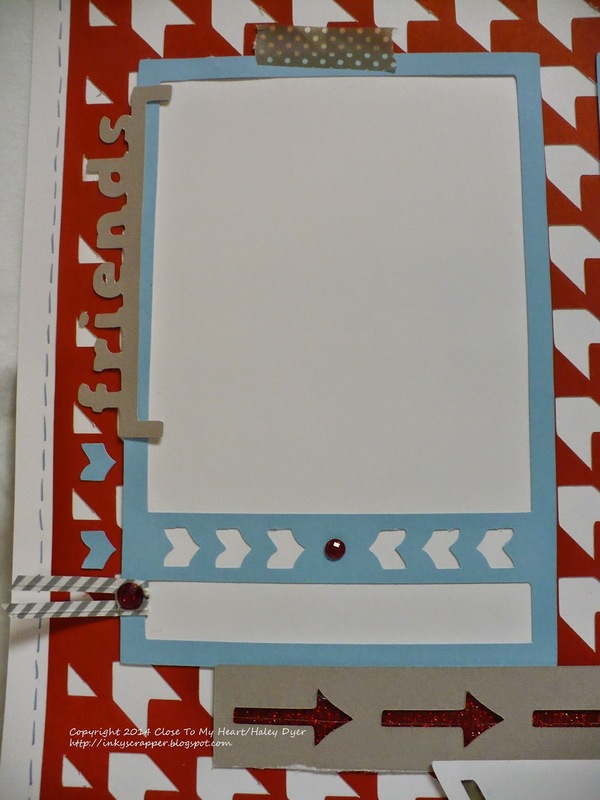 I decided to use red shimmer trim behind the Whisper arrow border to make those arrows pop. I added several red glitter gems to finish off the layout. This corner also shows my faux stitching with a Sky marker. 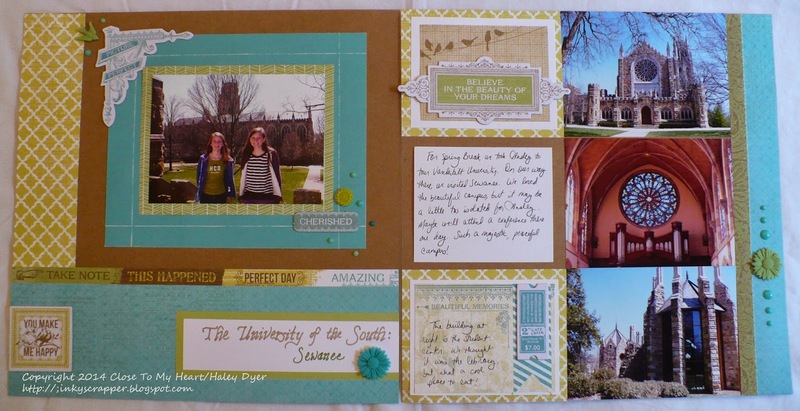 Now to find a pair of friend pictures to finish this layout! That shouldn't be too challenge. NOW: the layouts on the floor still need to be sorted, but look how full that bookshelf is getting! 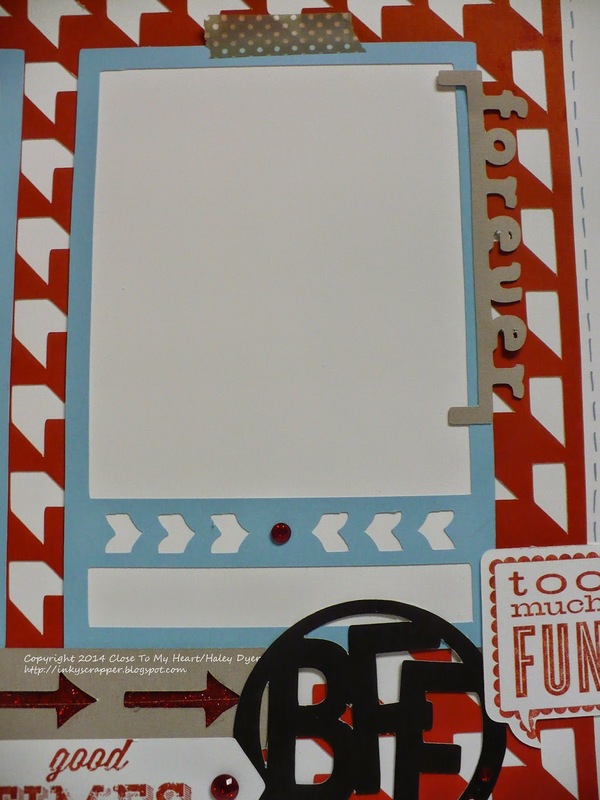 Be sure to visit the H2H blog for Red & White Daisy scrapbooking inspiration! We hope you'll join us this month.